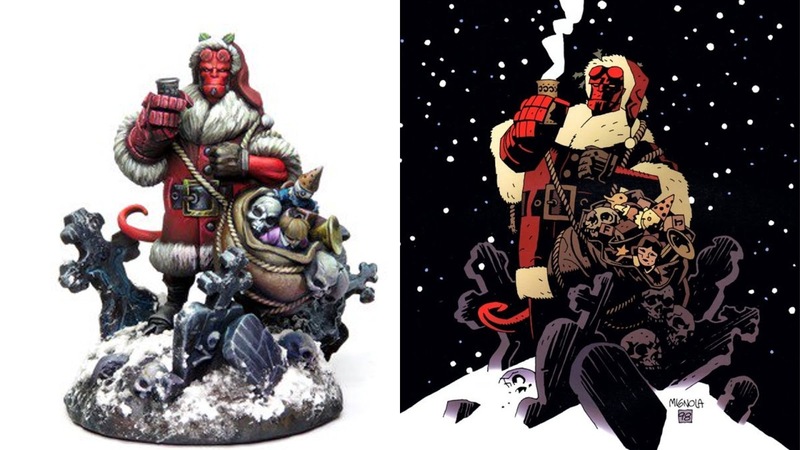 Christmas must be coming, because Hellboy is dressed as Santa! And that also means the news is coming, with a sack bursting with board game goodness. 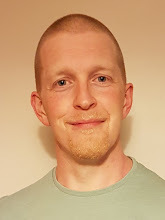 We’ve got the designer of one of the best stealth board games working on one of the most famous stealth video games, a new legacy game, secret agents, stained glass windows and a humble bundle full of digital board games. It wouldn't be a news collider without some mention of IDW, this week it comes from an announcement made during PAX Unplugged this past weekend that Emerson Matsuuchi (Spectre Ops, Century: Spiced Road/Eastern Wonders, Reef) has been brought in to design the board game of this much-loved IP. 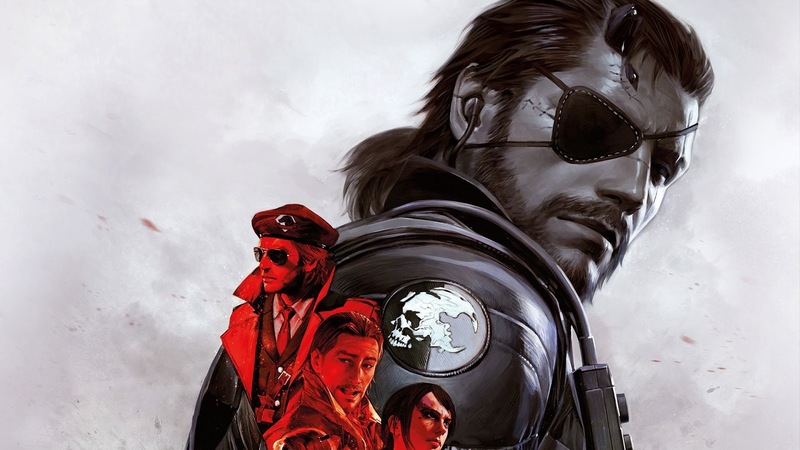 Other than the fact that "it's coming in 2019" that's all there is to know about the project so far, but we've got you covered for news on this one. 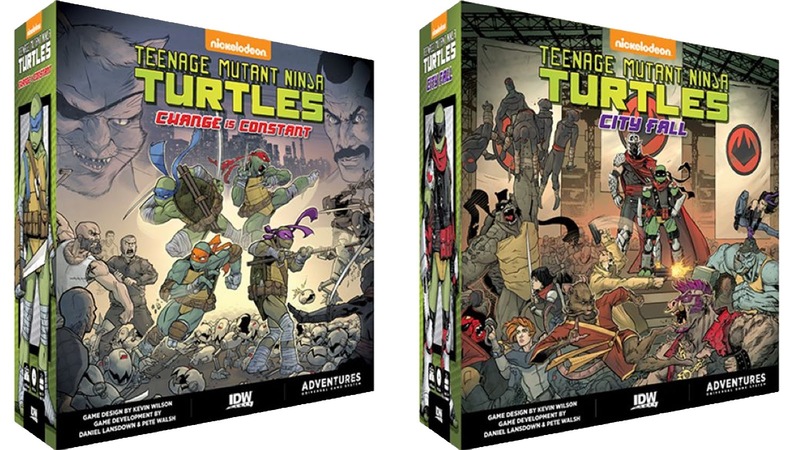 Sticking with IDW and beloved IPs, two new stand-alone games featuring the heroes in half shells are planned for Kickstarter in 2019. 'City Fall' and 'Change is Constant' will use the same system seen in Shadows of the Past and will each feature around 30 new miniatures and new artwork. Designed by Kevin Wilson (Arkham Horror and loads more). Most interesting about these release though is IDW's plans for their series of adventure games, of which these two mark the beginning. What exactly is meant by "Adventure Games" we don't know, but no doubt we'll have more IDW news next week! The Legendary deck building system of Upper Deck will soon have a suave, debonair Englishman (who is sometimes Scottish) joining its ranks in early 2019. 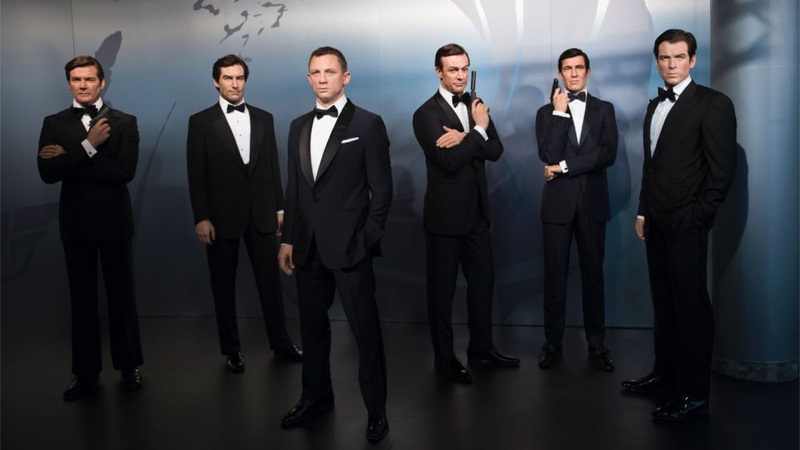 James Bond, in all his incarnations along with Q, M and the parade of Bond Girls will combine to thwart the nefarious plans of the various villains we love to hate. Clank! 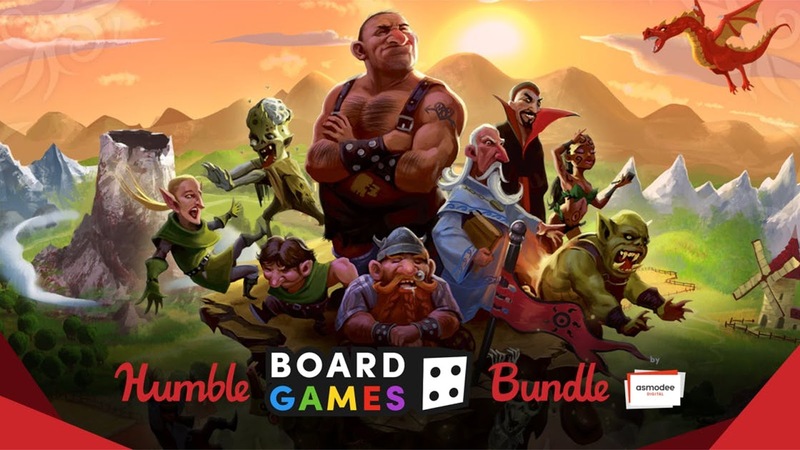 Is getting a legacy format game but with the extra twist that this game, will be style upon the Acquisitions Incorporated universe. Clank! 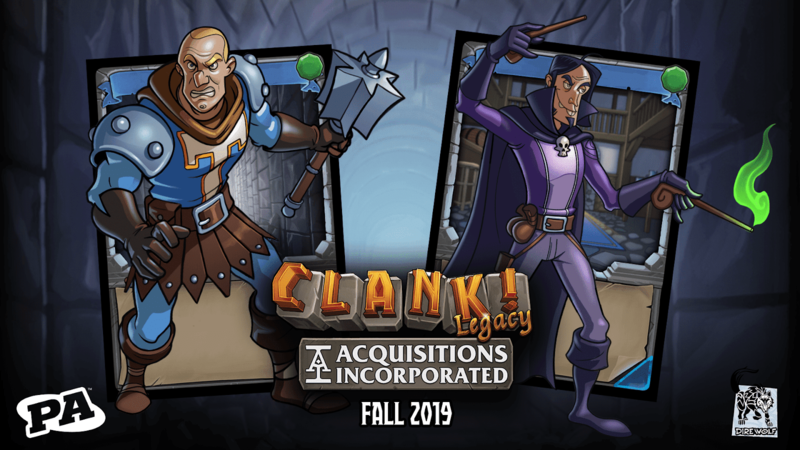 Legacy: Acquisitions Incorporated will have players founding their own Aqu Inc. franchise, setting off into the evolving world to steal staves, gems and weapons of impressive lineage, amongst other things of course. Using the Legacy format the world, the board, as well as the deck, will change and evolve. The theme and setting seem to be a perfect match, but we'll have to wait until Autumn 2019 to see how this game plays. 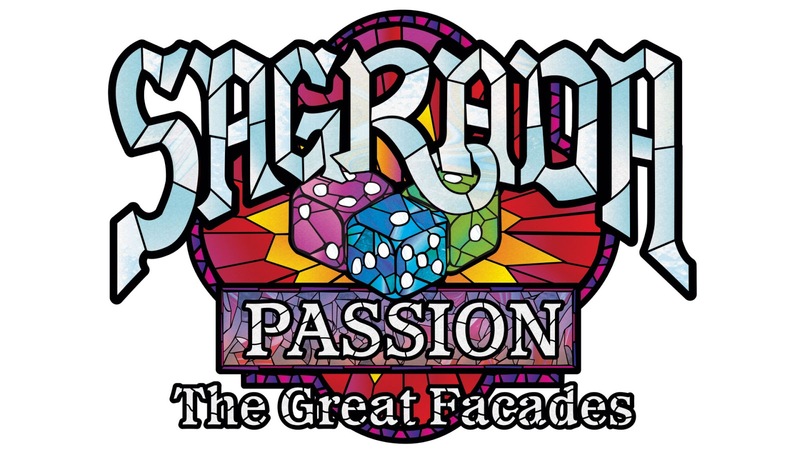 Just when you thought it was safe to go back on Instagram, Floodgate games unveil plans to release 3 mini Sagrada expansions from Spring of 2019! The three expansion are being grouped as The Great Façades, with Passion being the first to be released. Each expansion adds it's own modular elements to the game in the shape of fancy new cards and dice giving the players new choices, dilemmas and goals. They will also all be compatible with the 5 and 6 player expansion released earlier this year. Let's face it, gumshoe private-eyes are the pinnacle of cool detectives, so its only fitting that in the first expansion for Chronicles of Crime you get to ditch all that multiplayer co-op stuff and go it alone. Down smokey side streets, picking locks, roughing up witnesses, bribing the suits, and doing it all in the name of truth and justice. Just writing this makes me want to drink some whiskey from the bottle and light a cigarette with a matchbook. The expansion is set for release on January 25th. Osprey has revealed 2 expansions for Wildlands this week. 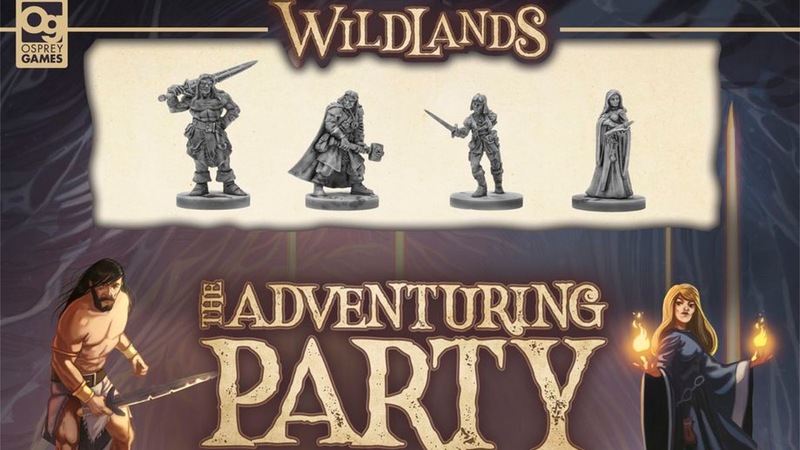 Released on the 19th of March, The Adventuring Party adds a new faction of the classic fantasy troupe, Barbarian, Wizard, Thief and Cleric. This faction is sure to cause an upset as they won't wait in the wings, instead jump straight into the action. Until the 11th December Humble Bundle has a great deal on digital board games. For around 6 quid you can get Splendor, Pandemic, Small World, Twilight Struggle and more. Not all games are available on all platforms, so you’ll have on Steam and some on your phone or tablet. Either way, it’s a great way to get over a £100 worth of digital games. Technically, this should really sit in the "Just Released" section of the News Collider, but I just couldn't bring myself to do it. I mean, this game doesn't even exist on BGG. 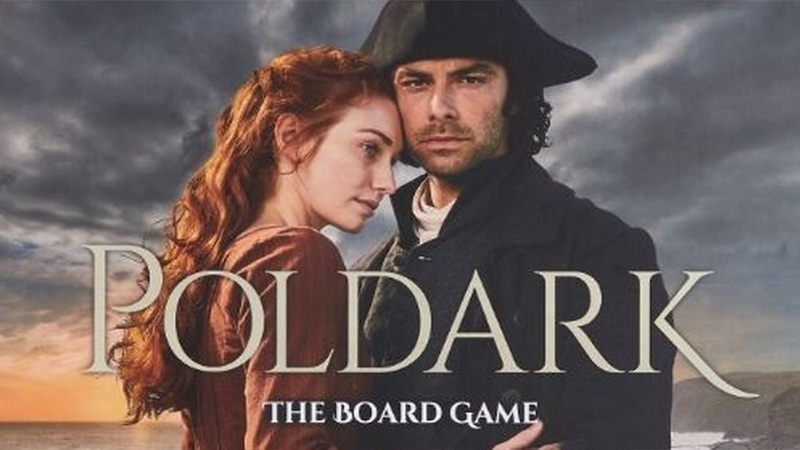 Poldark The Board Game has just been released by...wait for it...Marks & Spencer. I remember hearing lots of people raving about this programme when it was on, so the board game must good. Right? So far the game has a 3.5 star rating on the M&S website, with one shopper calling it "absolutely woeful" and another "disappointing" So, if you have a Poldark fan in your circle of friends and family that you'd like to upset this Christmas, treat them to this. In the spirit of fairness and Christmas, I'll admit I'm being very one-sided here, it could be an alright tie-in game but I'm more inclined to think that t'int right, t'int fair and t'int proper. Somewhere in London (Dalston, to be precise), after a night of beer and boardgames at the Scenario, part of the Loading Bar chain of gaming bars in London, you have the great idea to buy a board game to play when you get back with your kebab. But where do you buy a boardgame from at 2 in the morning? Well, the Big Potato Board Game Vending Machine, of course. Games include the new Clickbait, Rainbow Rush, Dino Dump and Bucket of Doom. It's exciting to see something like this come about, that there is at least a reasonable demand for boardgames in this immediate or "after hours" fashion. It will be interesting to see if other publishers follow suit and what this could mean for service stations airports etc where a small box game could be just the break you need. Back in April, Mantic Games launched Hellboy the Board Game on Kickstarter, nearly £1.5m later and the game is currently in production over in China. In the meantime backers and Hellboy fans alike can now preorder the special, limited edition Holiday Hellboy. After seeing the original piece of artwork by the comic books creator, Mike Mignola, the mantic teams "just knew we had to get it sculpted and made". This statue stands around 7cm tall and each will be handcrafted from resin from the Mantic Head Office in Nottingham, UK. The miniature/statue also comes with a B.P.R.D. agent card for use in the game. Shipping won't start until around February so at least you can have it ready to form part of next year's Christmas decorations. 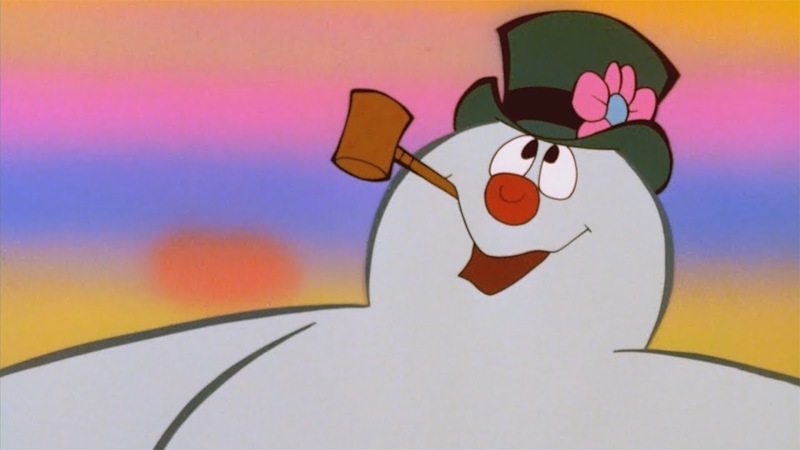 Someone on Reddit, KiddBlack, uncovered an uncomfortable truth this week regarding a festive holiday icon, releasing that Frosty the Snowman is actually an extremely old and powerful Lich from Dungeons and Dragons. 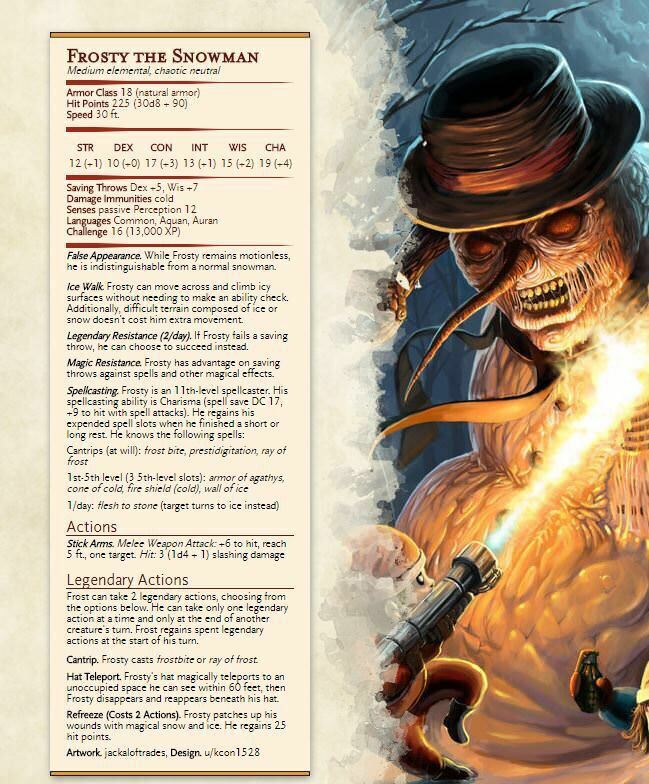 It turns out that the characters "old top hat" is actually a phylactery, allowing the spirit of the immortal undead necromancer to take control of the snowy body. The idea quickly set the D&D subreddit ablaze with other users chipping in their own thoughts, one even creating a monster stat block so you can feature Frosty in your Christmas game of D&D. Tainted Grail: The Fall of Avalon - Grimdark Arthurian legends, miniatures the size of your house and a cooperative adventure game from the makers of Lords of Hellas, Nemesis and This War of Mine. One of the PHC crew will no doubt back it. Mythology Manual – Adding creatures, deities, fairies etc. from folk and myth into a D&D 5e. This is still a little way off its goal but for £6 this might give you a few more options for your adventures. War for Chicken Island – Let your inner chicken out in this simple, and very silly looking war game with no player elimination and lots of chicken miniatures.